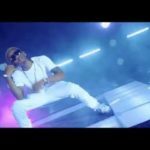 like it is expected of a child to leave the house of his parents when he comes off age, it has been expected that Tekno leaves his record label; Triple MG, since he became a household name in the Nigerian music industry. But for a reason relatively unknown to us, he got stuck. 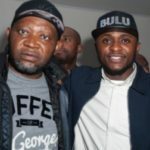 However, his manager; John Peace, has confirmed exclusively to Tooxclusive that the “Pana” singer has now left Triple MG to create his own label which he calls CARTEL Records. 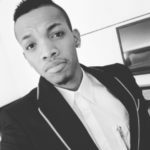 Tekno for sometime now has been promoting the word “CARTEL” on his Instagram page but without any in-depth detail regarding the word. 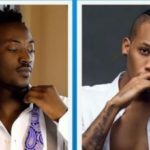 But just today, a post he put on his Instagram page 3 days ago has now gotten significant attention after reports of the formation of his record label kicked in. 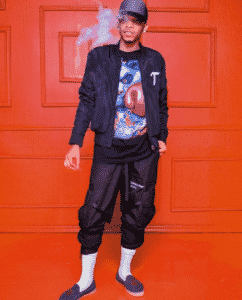 Tekno posted a picture on IG that carries a bold inscription of the word “Cartel” and since the post, significant personalities in the music industry have stormed the page to say congratulations to him on the new move. 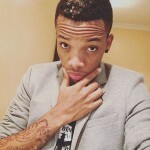 Tekno now joins Reekado Banks and Ycee on the list of artistes that have recently left their record labels. 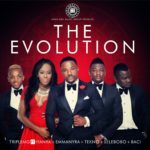 Congratulations Tekno on Your new record label. I want a record deal with you.